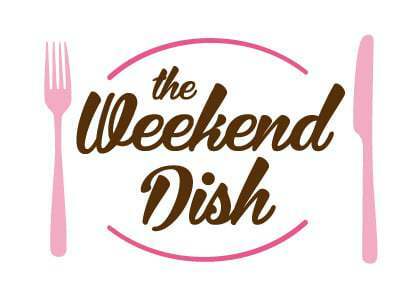 Hello weekend and HELLO OCTOBER. Whaaaaat?! Is it really October already? 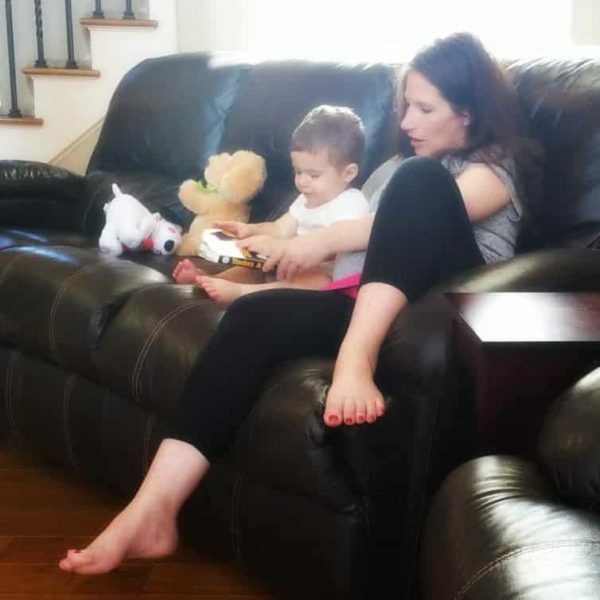 It seemed so very, very far away when I found out I was pregnant at the beginning of February, and here we are. What are you doing to ring in the first day of the first full month of fall? We’re all still getting over colds, so it’ll be a very low key weekend at our house, just resting up before our new addition decides to make his appearance! 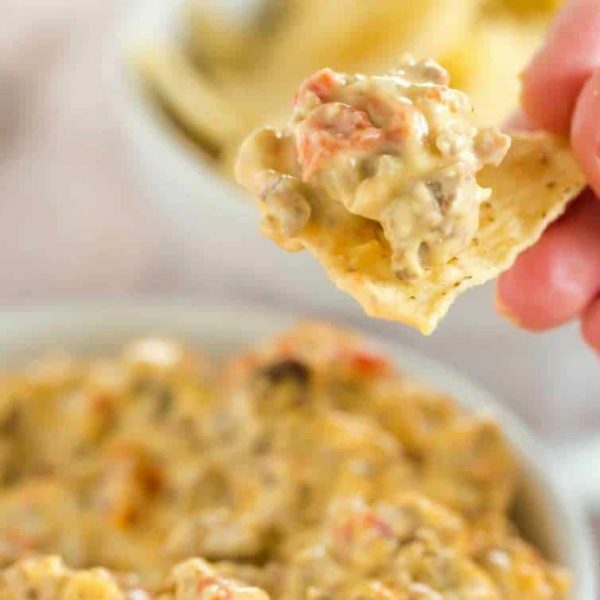 Game Day Dip – This game day dip is perfect football food – only 5 ingredients and you throw them all in the slow cooker! An easy, cheesy dip! 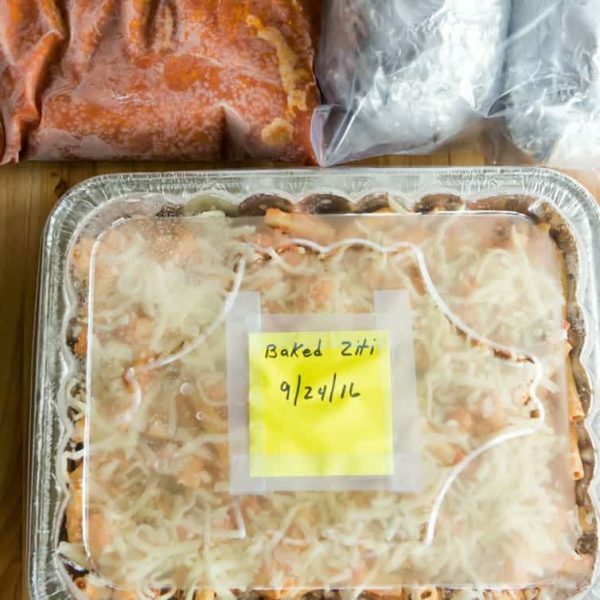 Baking Basics: How to Stock Your Freezer with Make-Ahead Meals – A rundown of my favorite freezable meals and tips on how to keep those meals fresh! 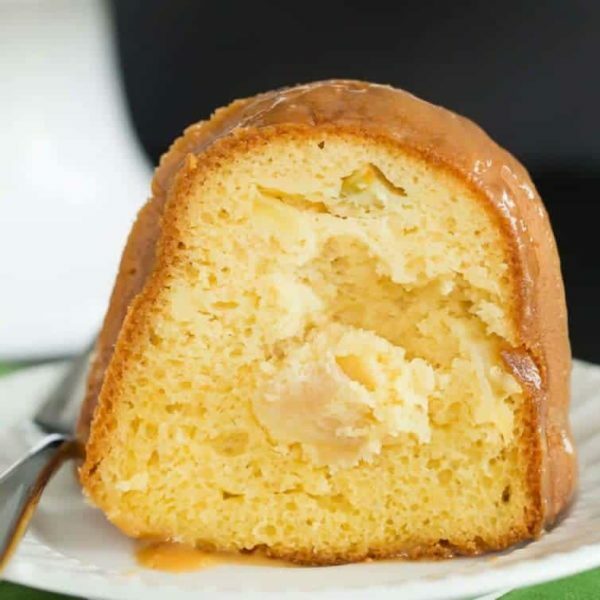 Caramel Apple Bundt Cake – An easy cake recipe baked up in a gorgeous Bundt pan, and topped with a perfect caramel glaze. 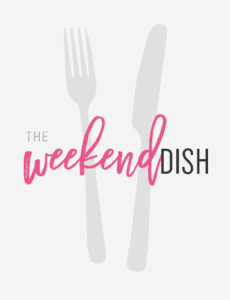 Our house is still struggling with colds, so we’re probably nixing Sunday dinner this week to recuperate and avoid spreading more germs before the new baby arrives! Oh my gosh, these are gorgeous! I’m totally jealous because our grocery store never got fresh figs in this summer! You had me at “game day”… And beer… And chili. Okay, so this recipe apparently has my name written all over it! Holy cheesy macaroni and cheese! Can’t wait to try this one! I’ve yet to meet a mac and cheese I didn’t like! Confession: I’ve never made little smokies! These look like such an easy, tasty appetizer for parties or sports-watching. Quite possibly the most perfect fall dessert. Just a few more days until you get to hold your beautiful baby boy, Michelle! I hope that everything goes well with the delivery and I wish you and your family the best. I’m sure Joseph will be the best big brother ever. :) BEB is my go-to for culinary inspiration and I’ve been missing your emails this week! They stopped coming after Tuesday and I’m wondering if anyone else was experiencing the same thing?